We are SPRING - the digital publisher of Axel Springer. SPRING is responsible for over 60 products from more than 25 Brands and some of Europe's biggest news sites including BILD.de and WELT.de. Over 350 people at SPRING are working on an innovative media platform to make quality journalism accessible for everyone. We are providing a great user experience on both sides - for readers and journalists, connecting them with the newest technologies. We are innovators and it is essential for us to stay open minded and try new things every day. You are creative and passionate about your work? You want to be part of a team with a high social responsibility and where your work can make a difference? Then join us and shape the way how the world consumes media in the future! You will join a passionate team of Full-stack Software Engineers who are developing an innovative Headless CMS based on WordPress which is used by various brands of Axel Springer. We are using cutting-edged technologies, employ modern-day concepts to enrich the product and also build new ones. As a Frontend Engineer, you will work closely together with Product Managers from several brands of Axel Springer to ensure a fast and responsive frontend for their high frequently visited websites. You will work with many frontend technologies, and environments, from the browser, to mobile, from data analytics, to editorial systems. You will also be responsible to test and maintain your work. We work as DevOps and love Open Source. You have worked with either REST APIs or GraphQL-Backends. You will be part of a great community and work in an agile and highly qualified team with the newest technologies towards the future of digital media. We boost your personal development with seminars, workshops, various conferences and tech talks – like our biweekly occurring tech-breakfast. 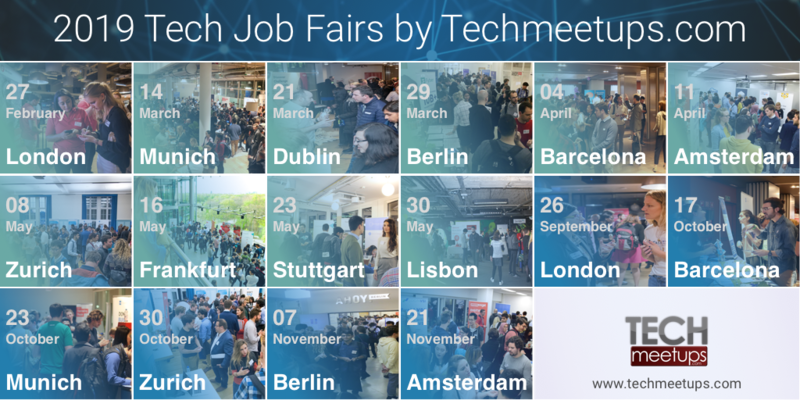 Be part of a large tech network from subsidiaries of Axel Springer and exchange knowledge with companies like Stepstone, idealo, Immonet and many more. We guarantee you flexible working hours, above average number of vacation days and a daily free lunch at our on-site restaurant. Furthermore, a MacBook Pro, which can also be used privately, will be placed at your disposal.